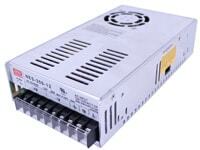 Convert 110 volts AC to 12 volts DC - Run low voltage LED lighting in your home or business. 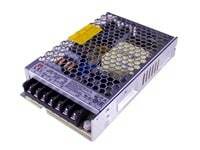 Our 5 amp power supply is one of our best sellers, and is sure to meet your expectations. 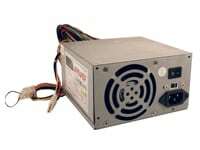 But if you have a seriously big project, our heavy duty 29 amp 12v power supply is capable of connecting an impressive amount of LEDs. It has a built in DC fan so it stays cool in the process, designed to provide an ultra efficient solution to your lighting project. 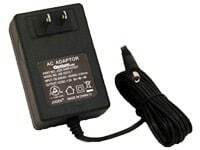 We have a few types of 12V adapters for LEDs to choose from: our regular, non-waterproof adapter is great for indoors. 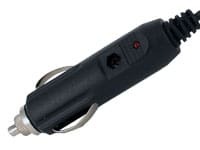 Our rainproof AC adaptor class 2 power supply has an excellent waterproof rating, is perfect for outdoors. First, lets figure out the total amperage draw of your LEDs. 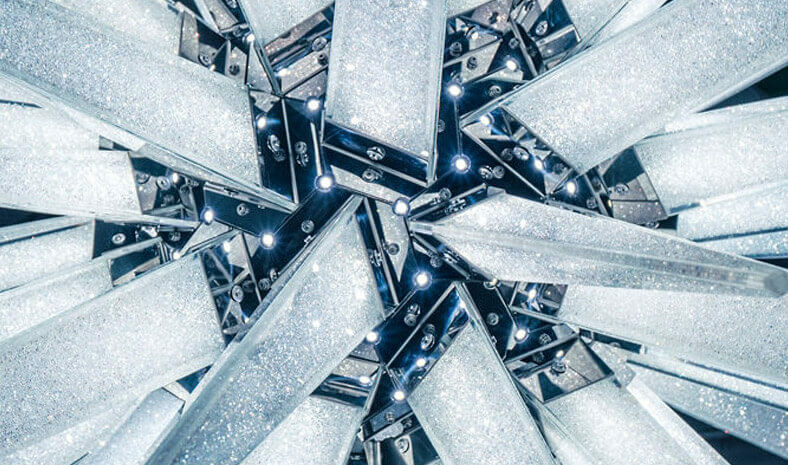 Suppose you're powering 16 feet of our LED Ribbon Strips which use 130 mA per foot. While the 2 amp AC Adapter would work for this application (16 feet of LED Ribbon Strips), it would be at the limit of its capabilities. The LEDs may not reach their full brightness potential, and the 2 amp AC Adapter may work harder than it should. In this specific case, it would be better to go with the 3.25 amp AC Adapter. The names, "AC Adapter", "Power Supply", "Power Adapter", and "Transformer" are all essentially the same thing. 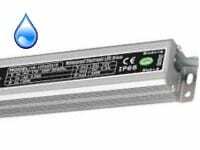 The function and purpose is the same: to convert high voltage (110v) down to low voltage (12v), suitable for our LED products.